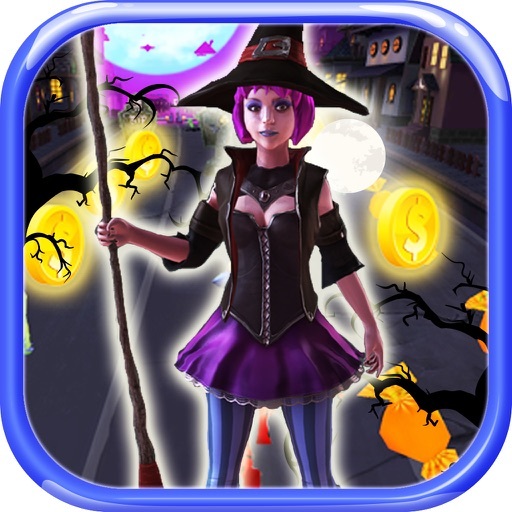 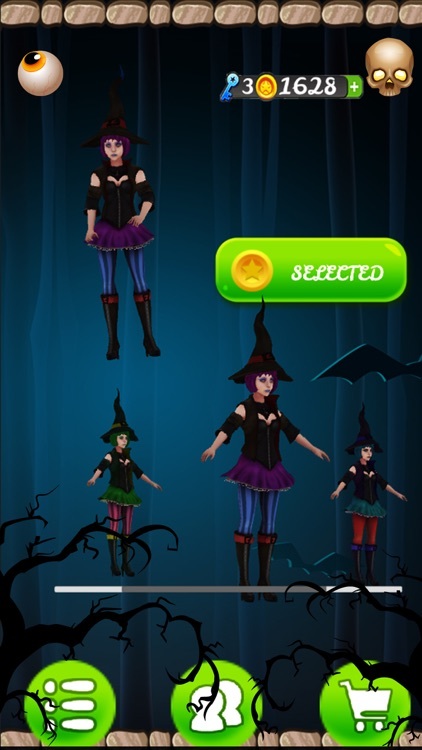 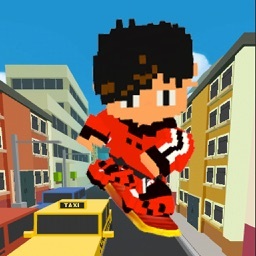 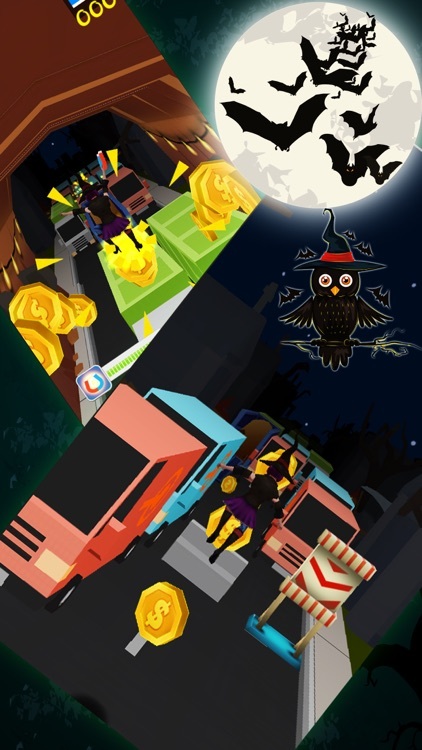 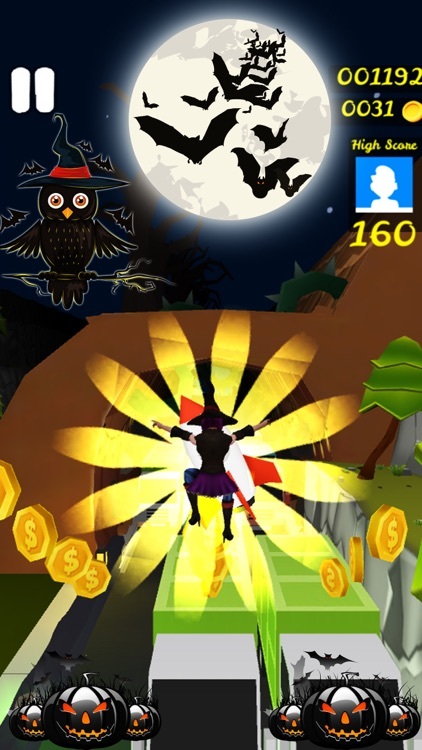 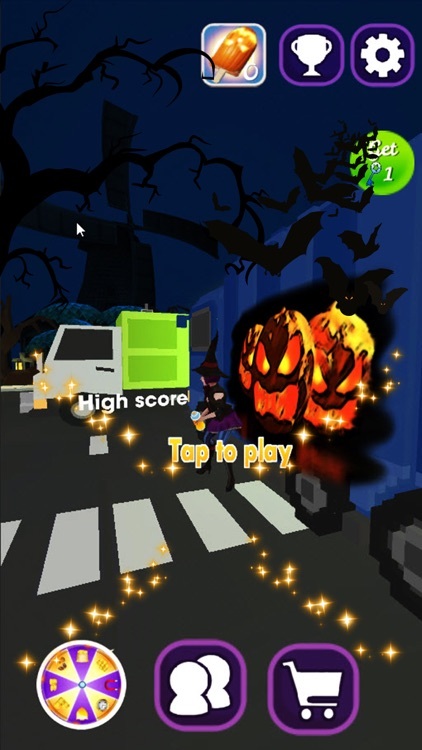 Midnight is the story of Halloween surfers, When witch girl run away from Zombies police. 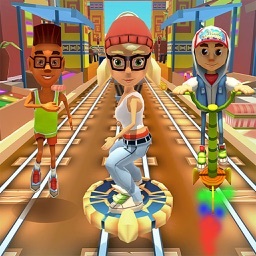 Witch girl need to play to run on the train tracks as soon as possible. 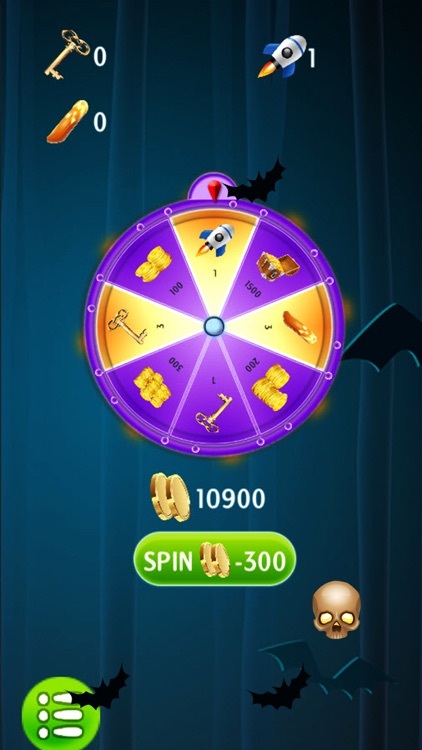 - Spin wheel to recieve rewards. 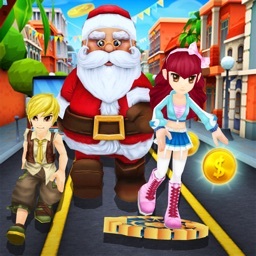 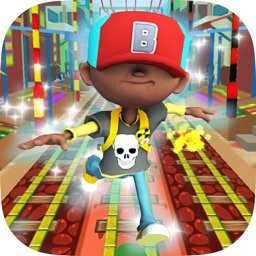 You rush, jump, slide through the 3D castle without clash to gain more and more coins to buy many items or spin wheel to recieve rewards.